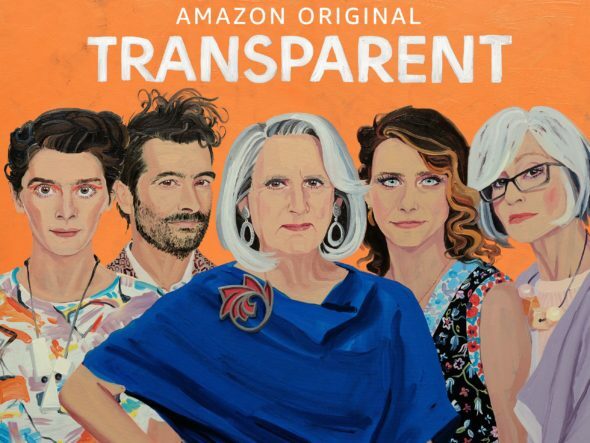 Check out the official season four trailer for the Transparent TV show on Amazon. From creator Jill Soloway, Transparent stars Jeffrey Tambor, Gaby Hoffman, Amy Landecker, Jay Duplass, and Judith Light. The new season premieres on Amazon, on Friday, September 22, 2017. In the fourth season of Transparent, Amazon says, “The Pfeffermans take off on a spiritual and political journey as they dig deep into their family’s history. Maura (Tambour) heads to Israel to speak at a conference and makes a startling discovery. Before long the rest of the family joins her for an explosive adventure. Adrift in the desert, Maura, Ali (Hoffman), Sarah (Landecker), Josh (Duplass) and Shelly (Light) ultimately set off on their own paths to find acceptance, love, and truth. RELATED: The first two seasons of Transparent to premiere on SundanceTV on August 9th. What do you think? Are you a fan of the Transparent TV series? Do you plan to check out season four when it drops to Amazon? Let us know, below.